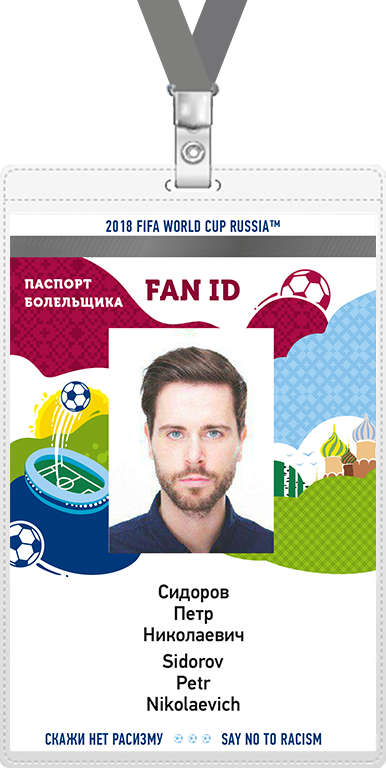 FAN ID is a document that all of you must have in order to attend any of the 2018 FIFA World Cup™ matches. You should purchase a ticket, submit an application on this website and get a FAN ID. 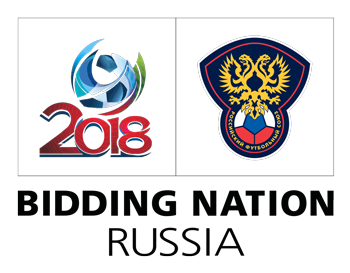 Here you can find the complete information about the 2018 FIFA World Cup™ FAN ID, instructions on how to fill in an application form and locations of the FAN ID Distribution centers. In order to purchase a ticket for a 2018 FIFA World Cup™ match, please proceed to www.fifa.com/tickets. In order to reserve a free ticket on any of the special trains, please follow tickets.transport2018.com.